LIGHT UP THE NIGHT at Panorama Mountain Resort. 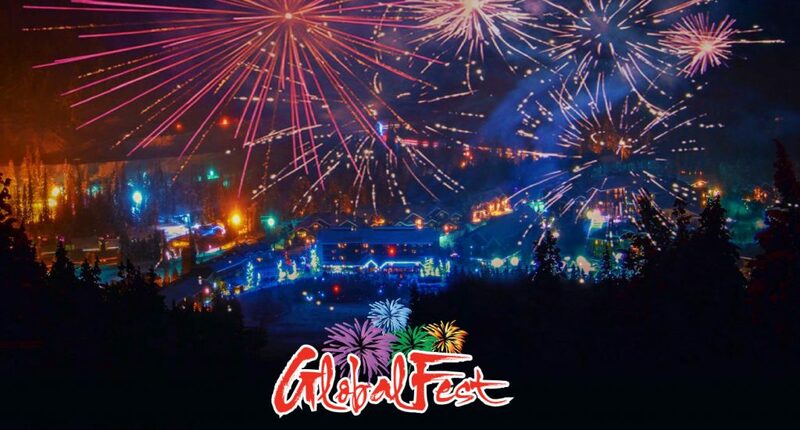 We’ll light up the night sky and the slopes with this stunning Family Day fireworks display presented by GlobalFest, and torchlight parade. Celebrate Family Day long weekend with a colourful bang. We’ll stand at the base of the slopes and watch as both the mountain and sky are lit up. The kid friendly glow stick parade will make it’s way through the Discovery Zone before we the turn off the chairlifts and see the flaming torches lit at the top of the Mile 1 for the torchlight descent. Our Ski & Ride team along with a group of volunteers will slowly snake their way down from the top of the Mile 1 Express to the base. The firework display will commence once the last torchlight skier arrives in the village. To be part of the glow stick or torchlight parade please visit the Ski & Ride desk in Ski Tip Lodge.